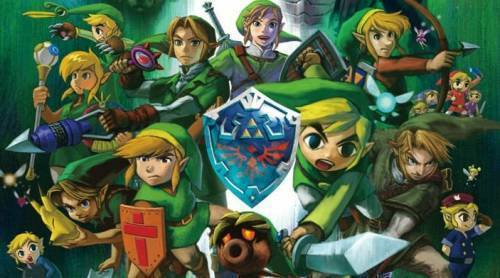 In Nintendo’s last Nintendo Direct, they confirmed that an HD remake of The Legend of Zelda: Majora’s Mask was coming to the 3DS. 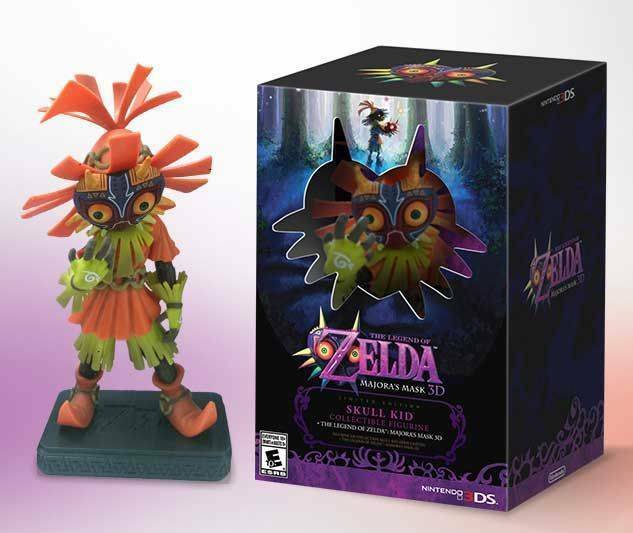 Today, they announced a very intriguing bundle that comes with the game and a Skull Kid figurine. Now here is the URL to the official Zelda homepage and the URLs to Amazon and GameStop pre-orders for you to keep an eye on and hopefully grab your spot in line. Good luck!